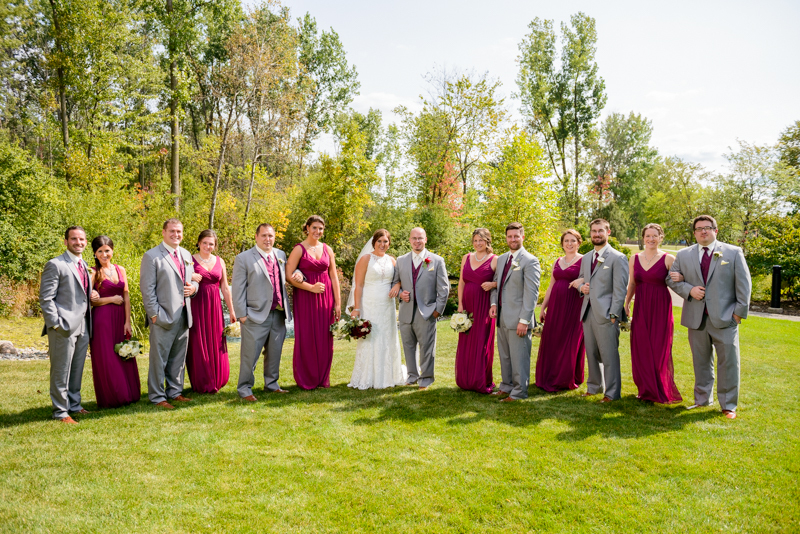 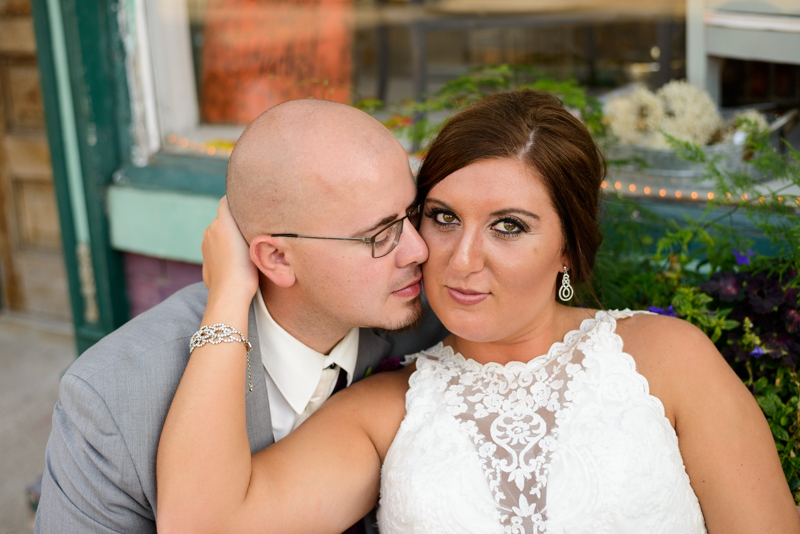 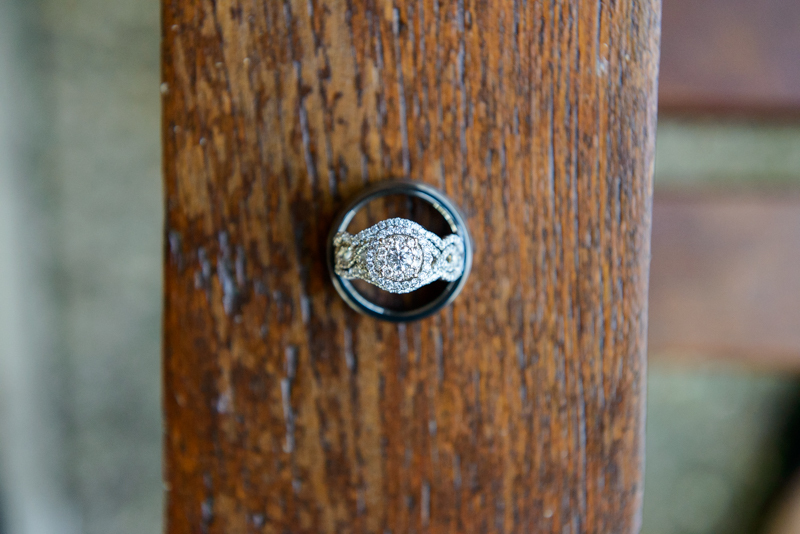 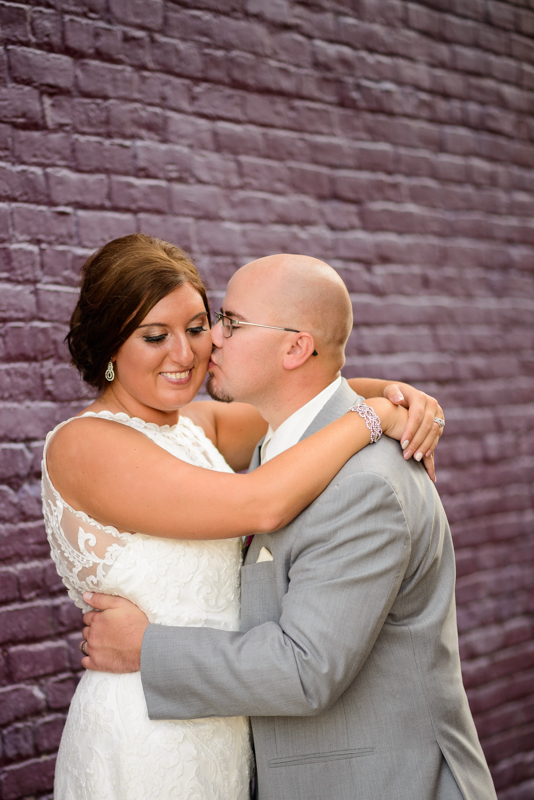 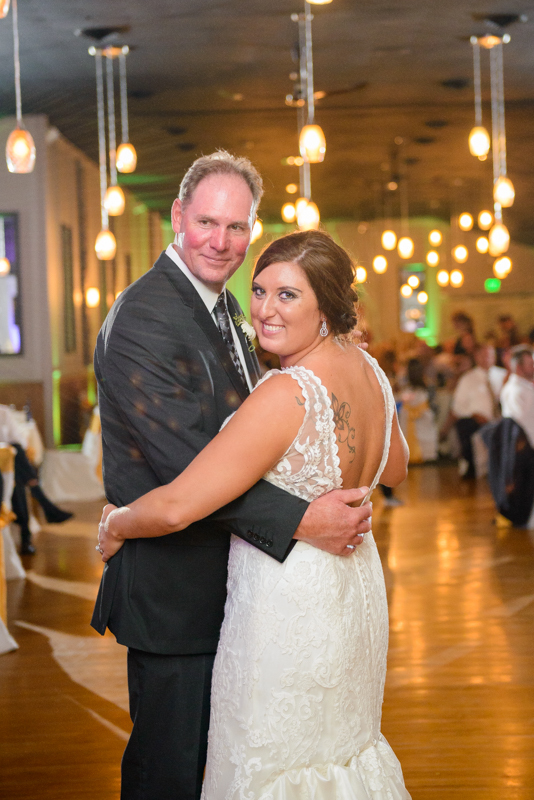 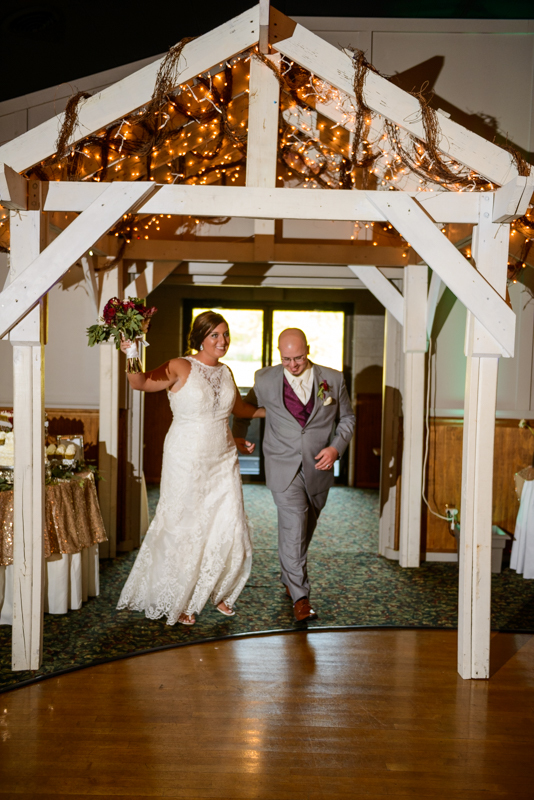 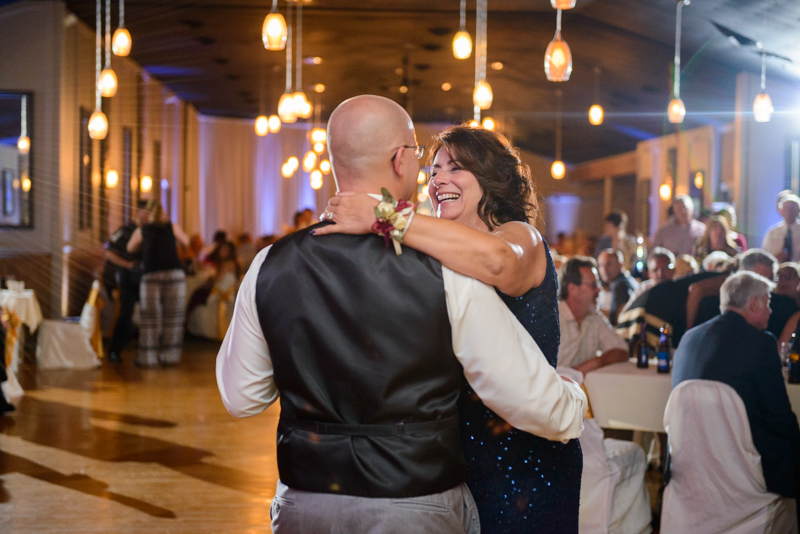 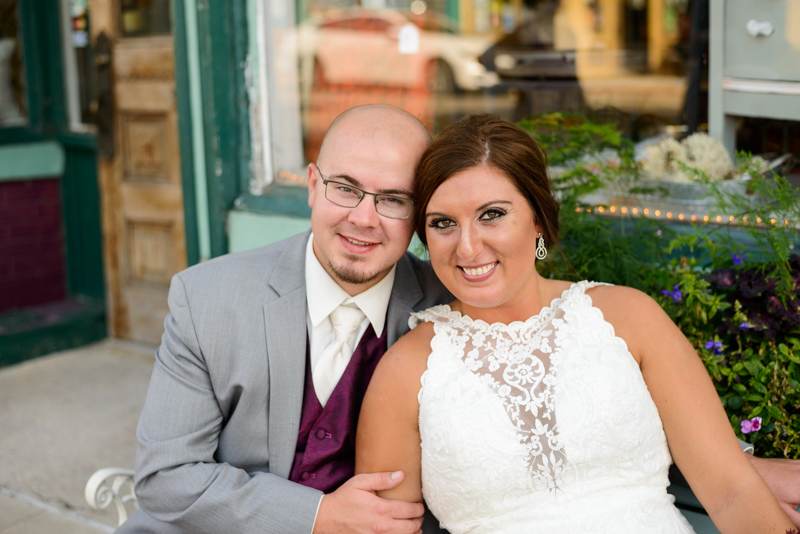 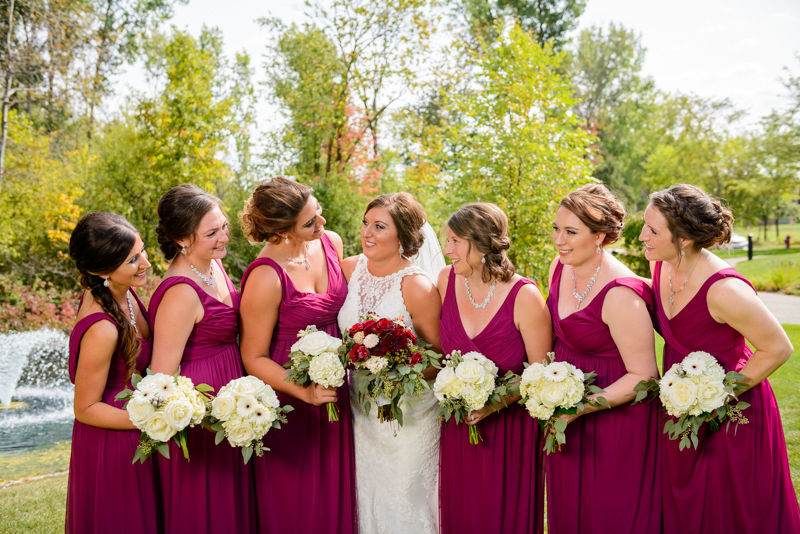 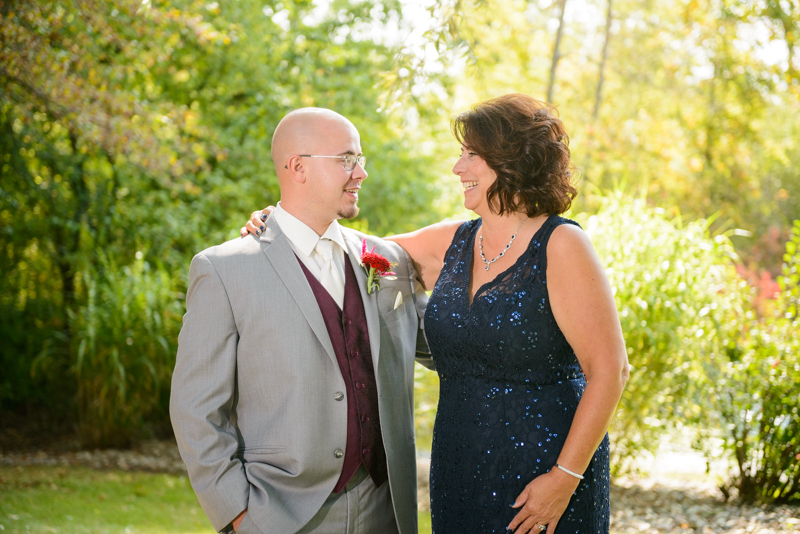 Jamie & Ryan had a gorgeous wedding day! 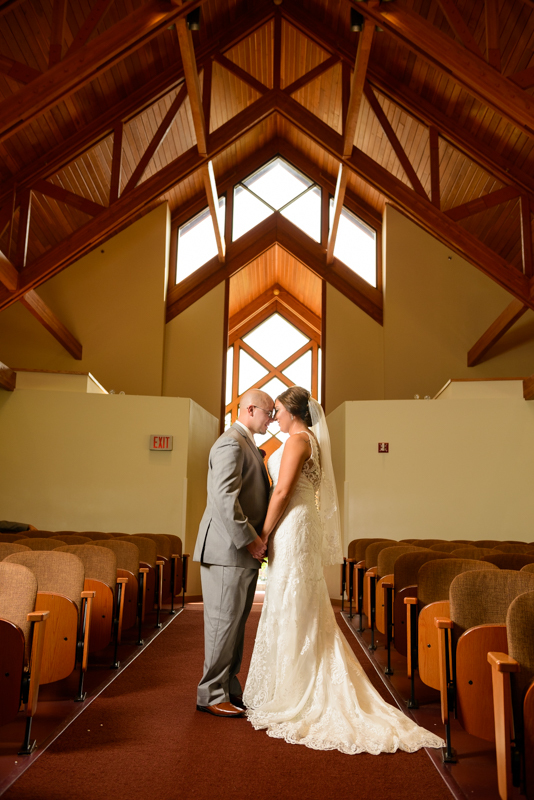 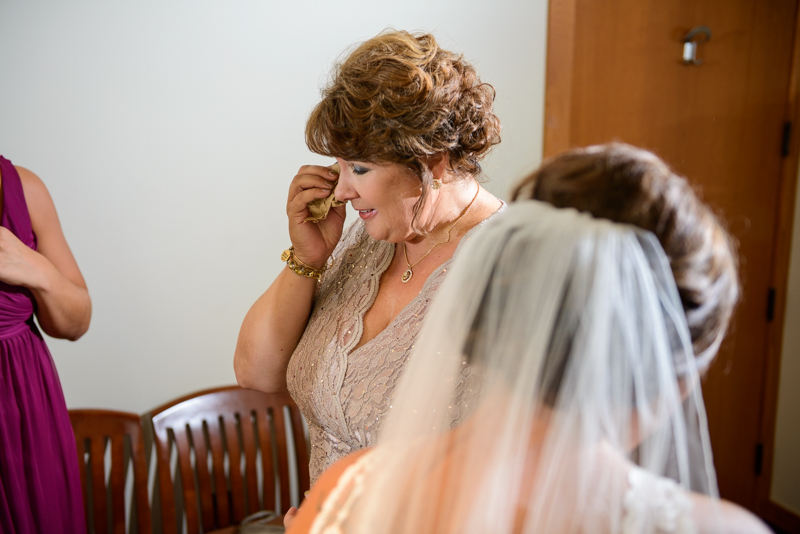 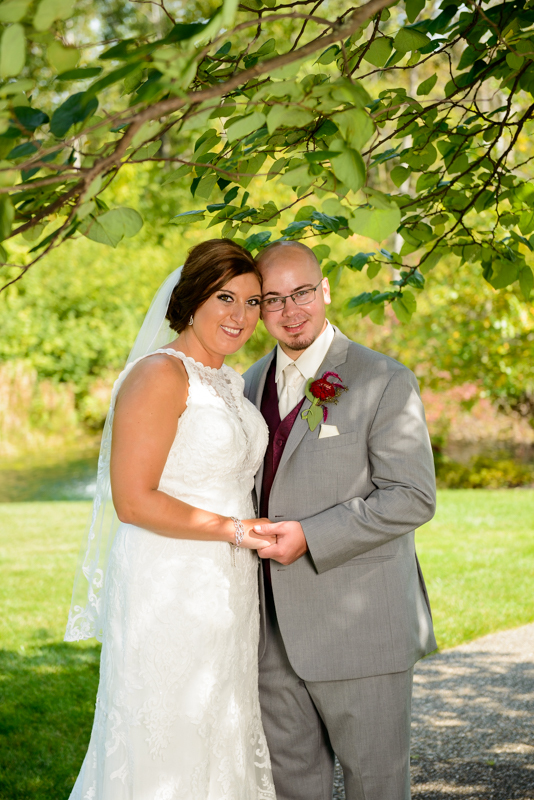 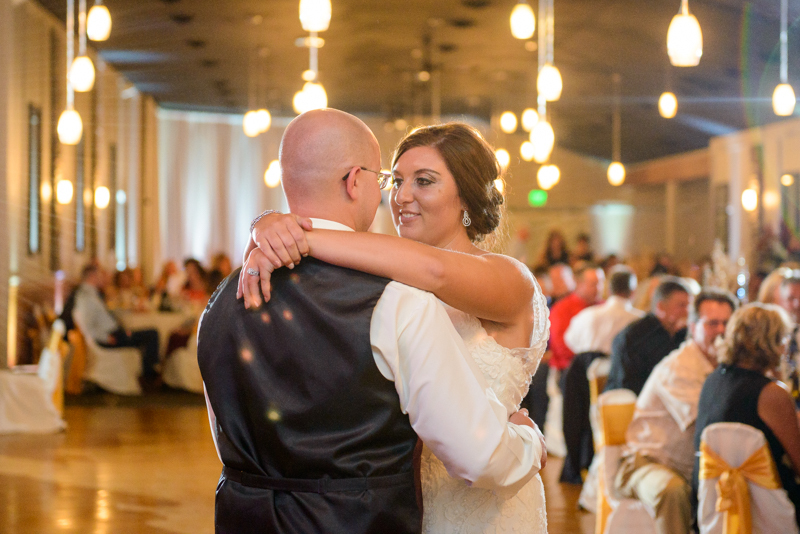 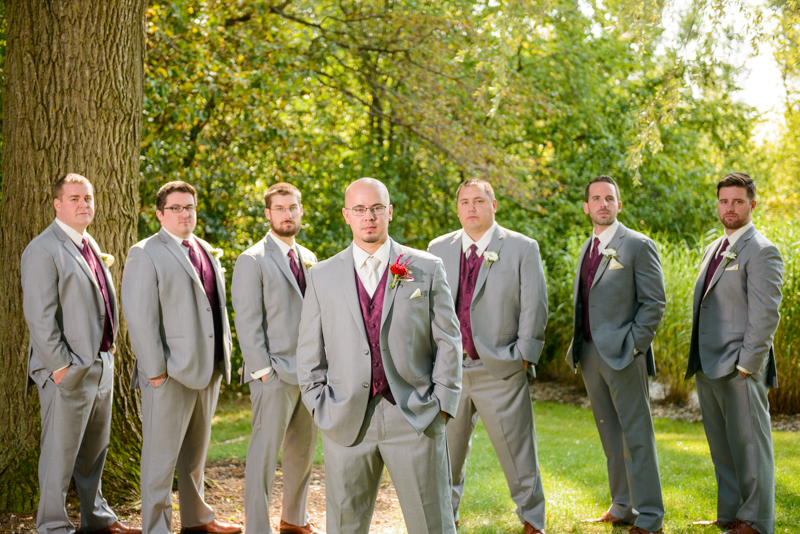 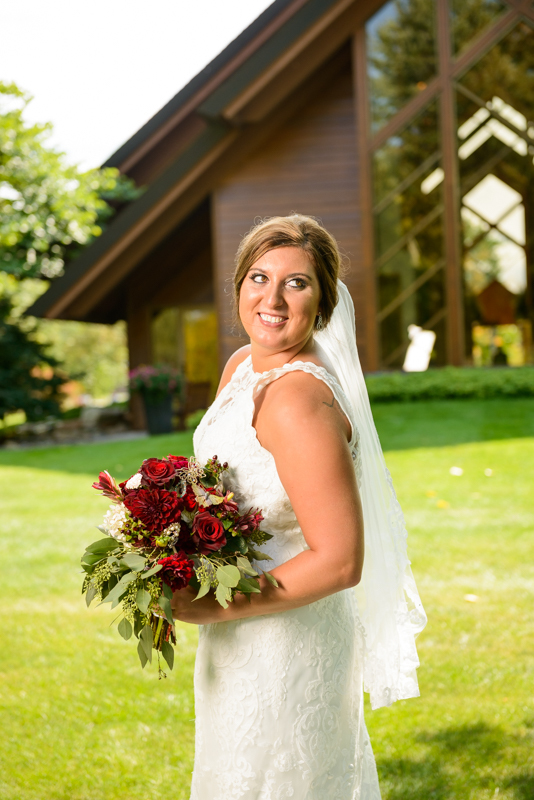 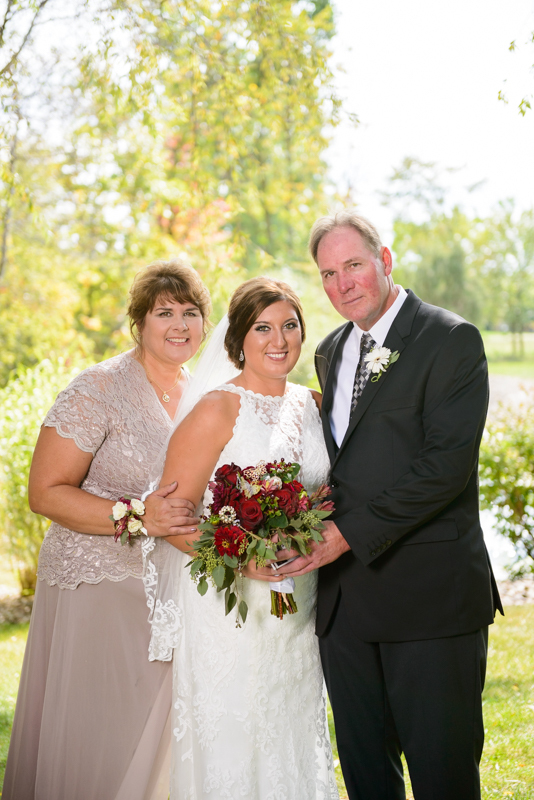 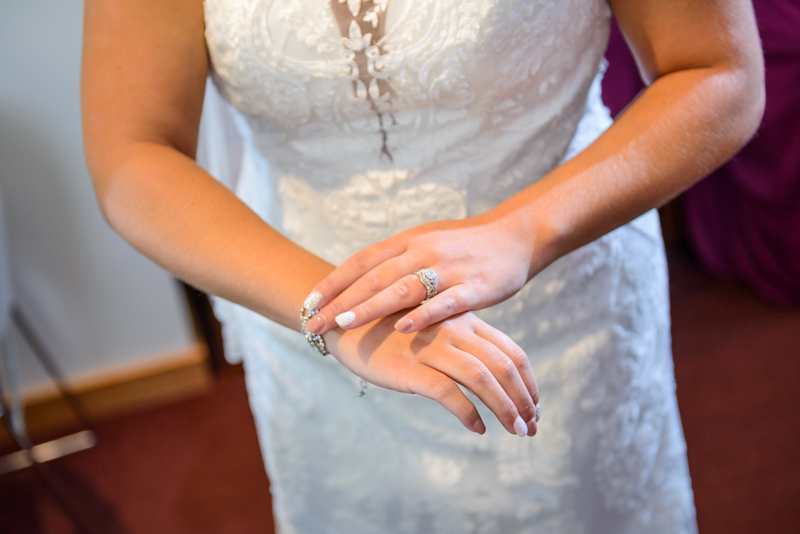 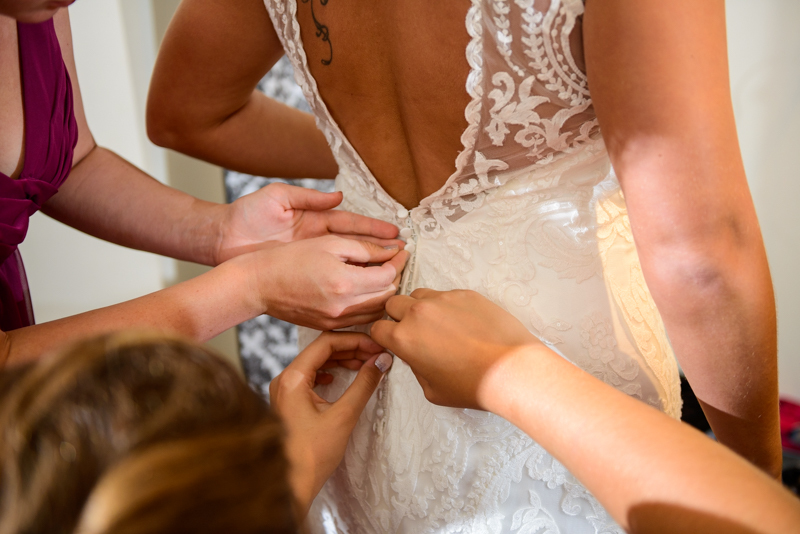 Their ceremony was held at Founder’s Hall on the campus of Saginaw Valley State University. 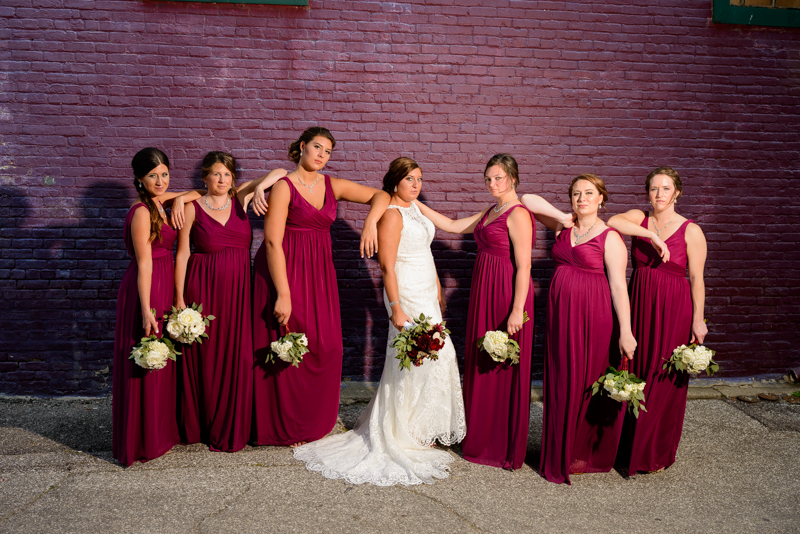 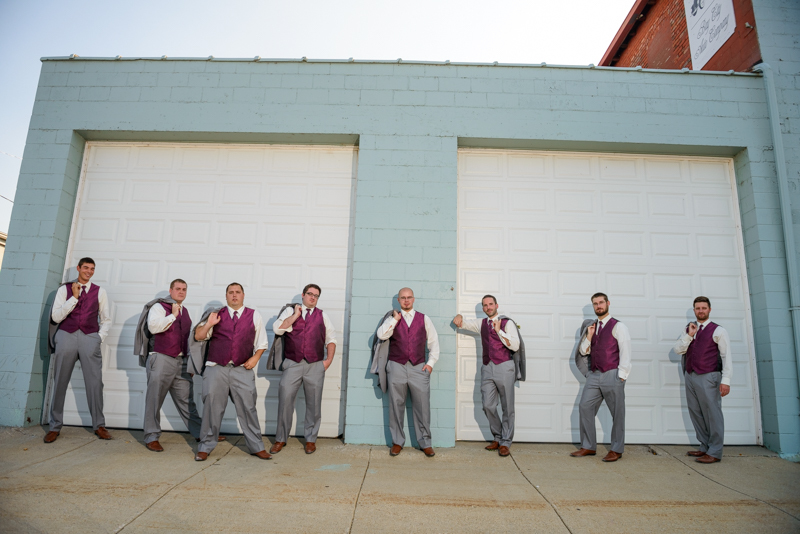 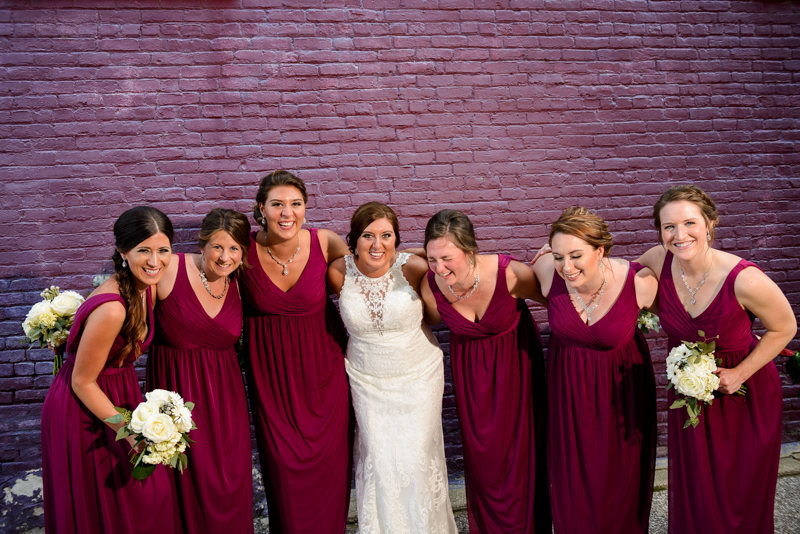 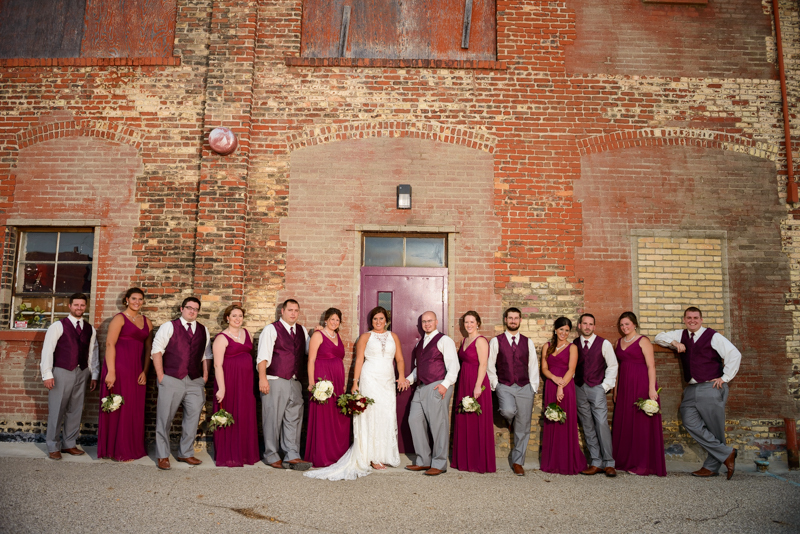 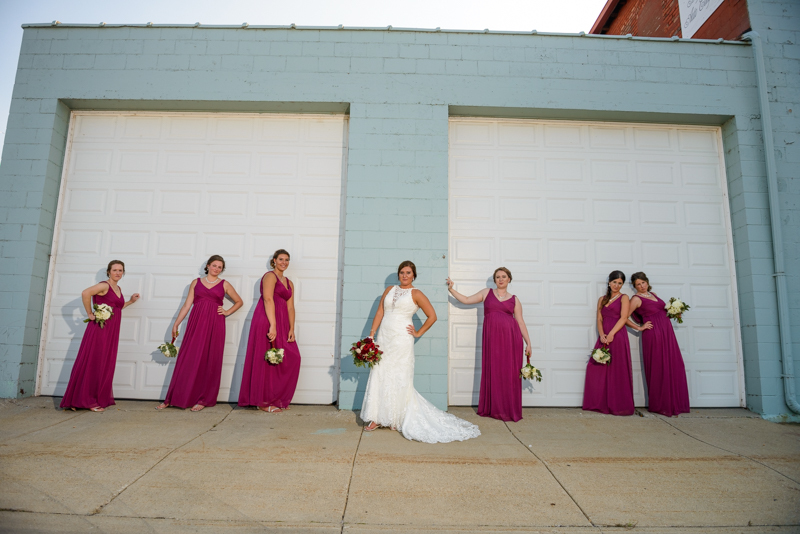 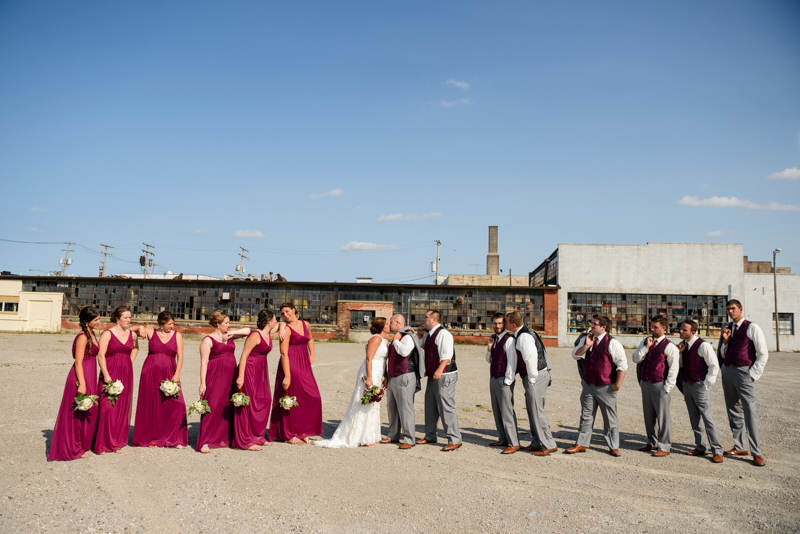 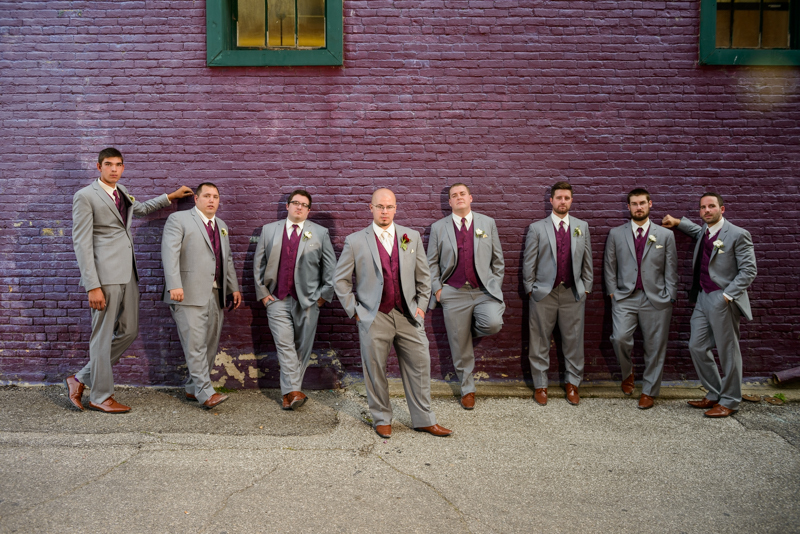 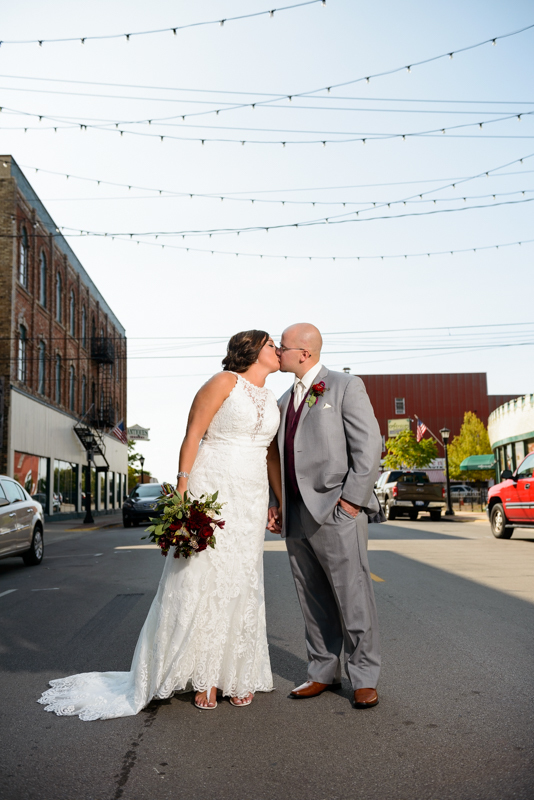 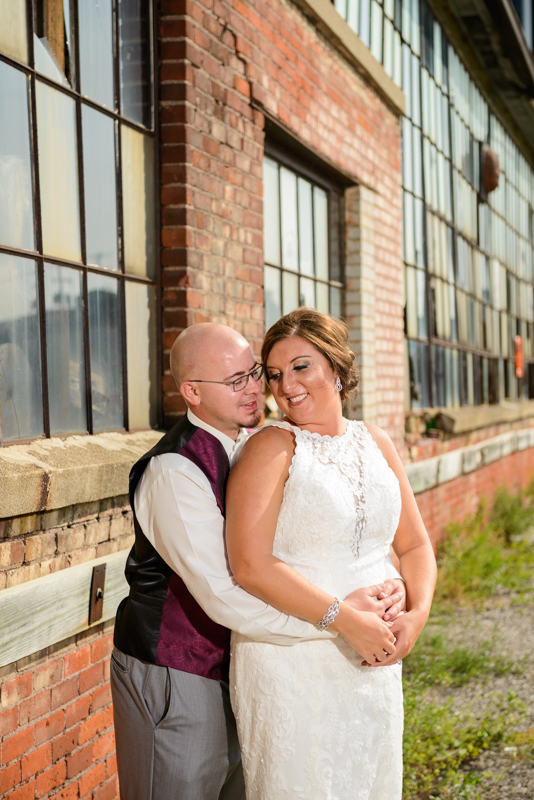 In between the ceremony & reception the wedding party visited downtown Bay City for some photos with our associate photographer, Bri. 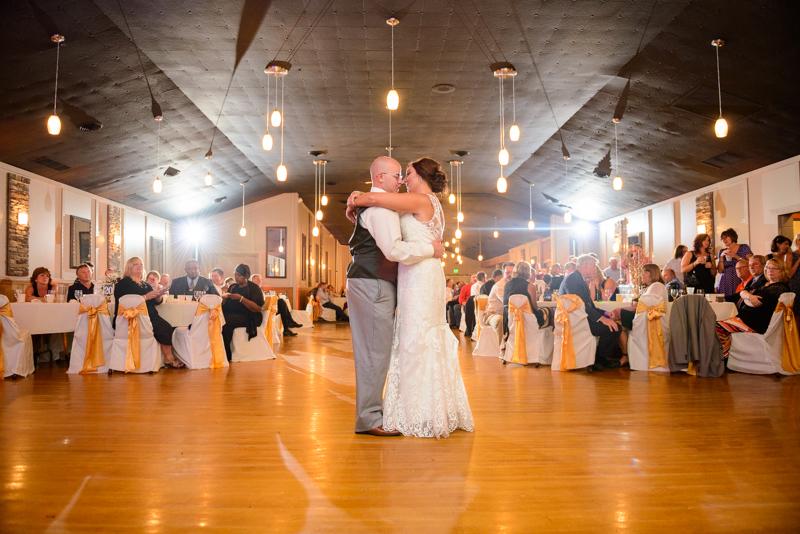 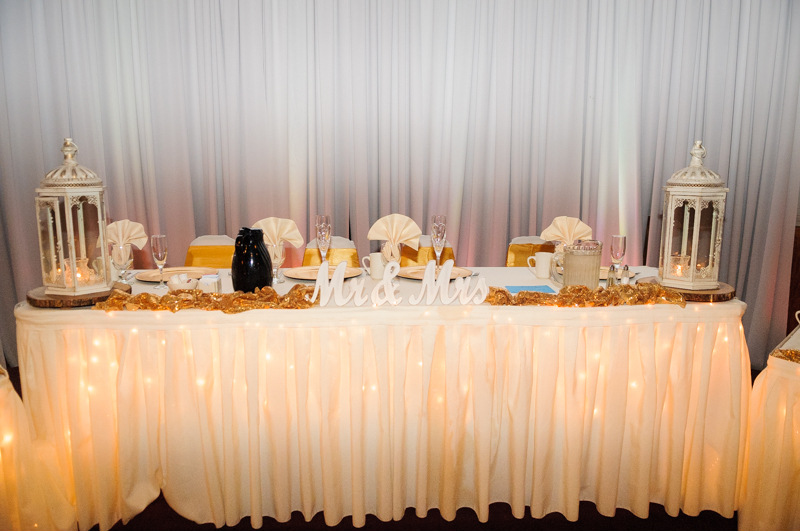 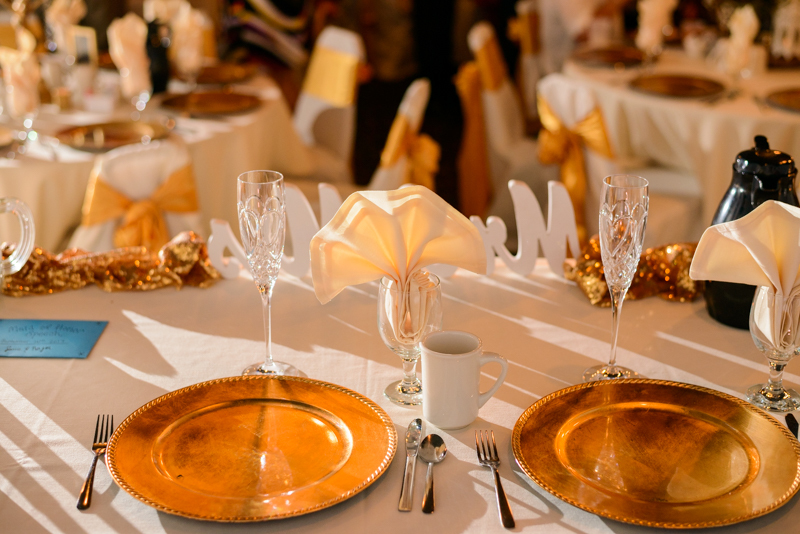 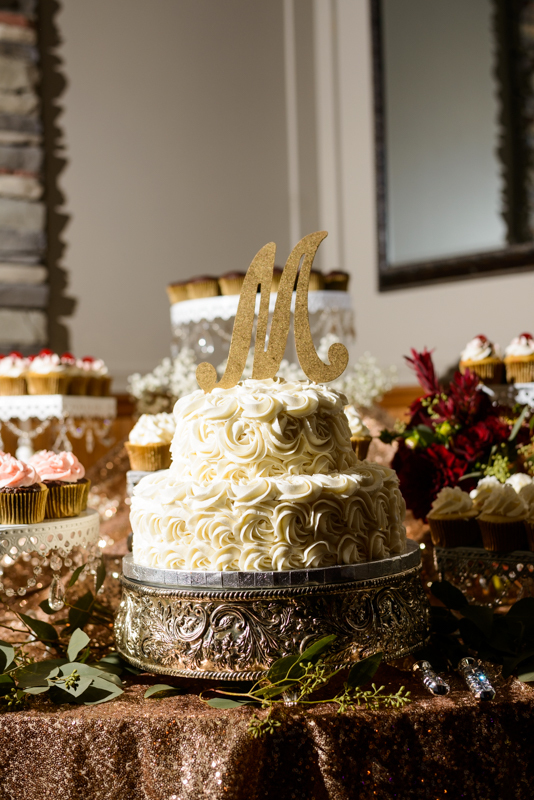 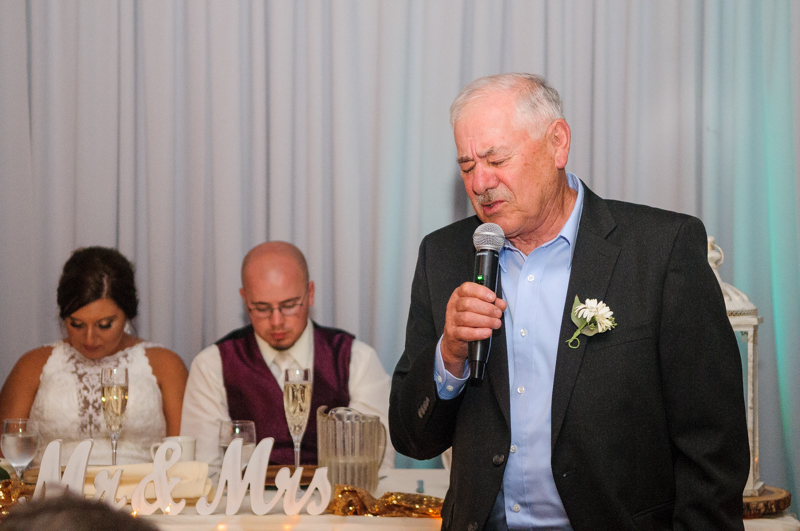 The reception was held at Forest Edge Banquet Center in Auburn, Michigan. 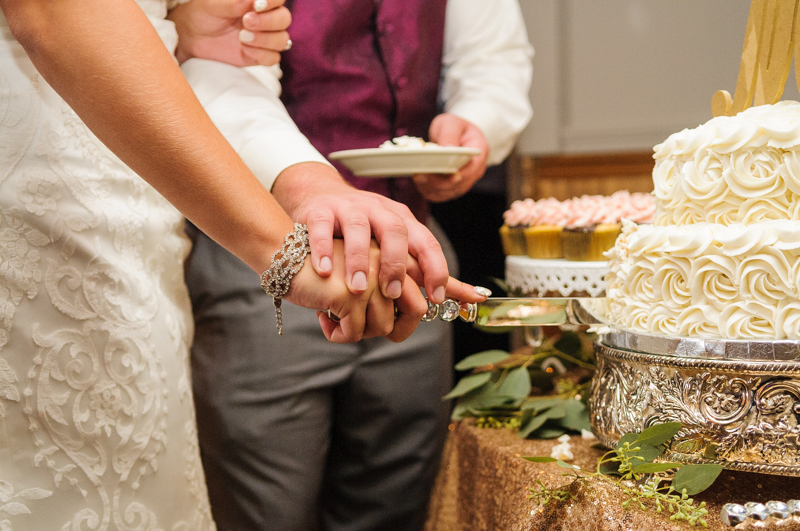 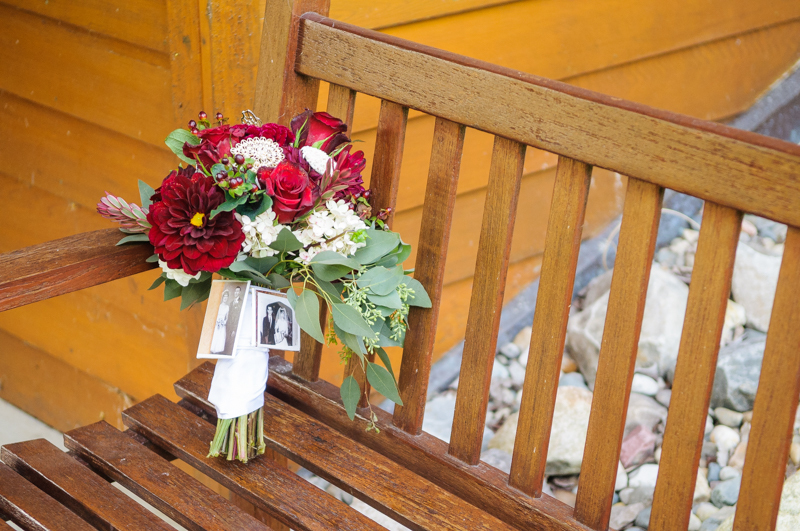 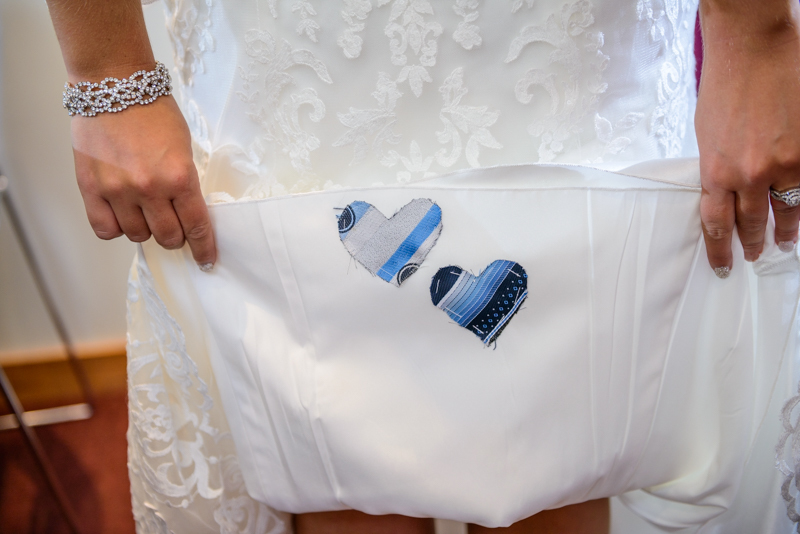 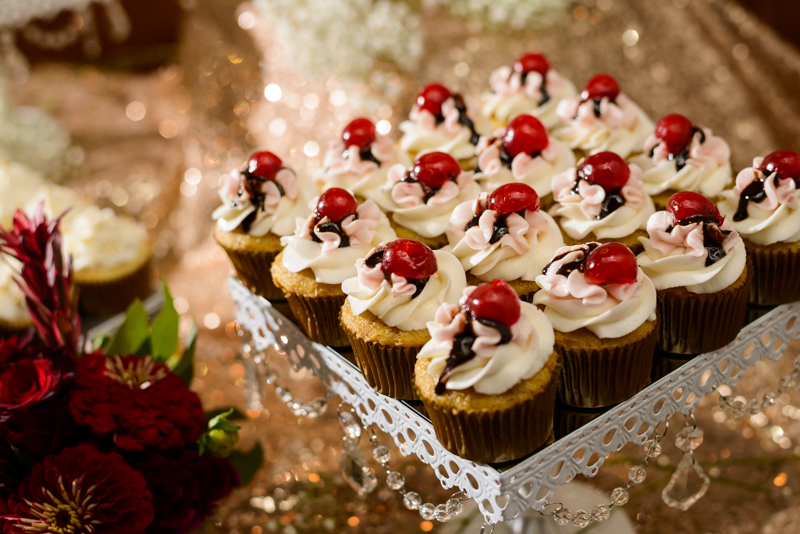 The entire day was full of joy and we wish the happy couple many, many years of happiness!